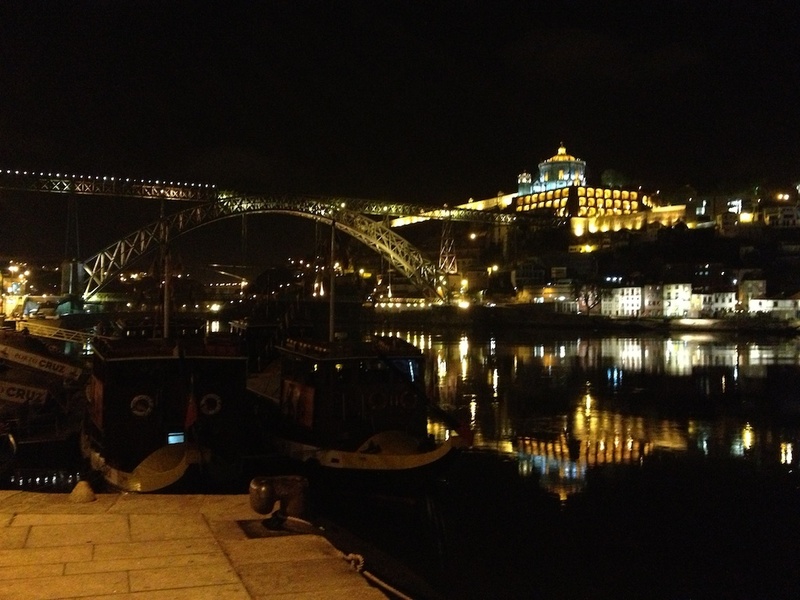 Porto’s water front — the perfect place for dinner and an evening stroll! After speaking in Setabul, Lisbon, and Aviero, I packed up bag and hopped on the train to Porto. It’s a lovely port city with steep topography and — surprise — more of Portugal’s stunning architecture! I’ve been uploading the photos I took using my iPhone, so, unfortunately, I’m only providing a fleeting glimpse of these gorgeous places. I hope someday you’ll have the chance to visit them for yourself.